Just recently, pre-orders for the HP Elite X3 kicked off across the globe. In fact, some people already have an Elite X3 handset in their collections as at the time of this writing, but the handset is nowhere near perfection, especially when it comes to the software side of things. 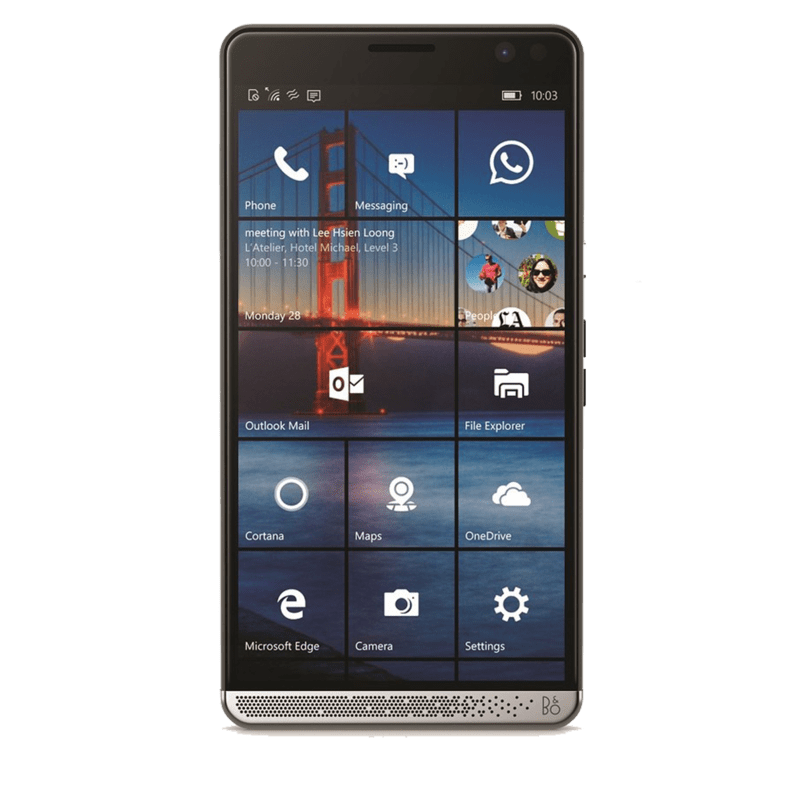 In case you didn’t know, the HP Elite X3 smartphone comes preinstalled with Windows 10 Mobile, the latest OS from Microsoft. However, it is based on version 1511 or build number 10586.420 and if you are a keen follower, you will know that this is not actually the latest version of the OS. But this doesn’t mean the phone is not in a working state, in fact, it is almost perfect, apart from a few things here and there. The next Windows 10 Mobile update for the HP Elite X3 will be coming in to take care of the few missing aspects of the OS, with the leader being support for the X3’s fingerprint scanner. The update, which is actually the much talked-about Anniversary Update, adds support for fingerprint authentication on the phone. But remember, the update is currently available through the Insider Program. Even though this update takes care of a major shortcoming on the HP Elite X3, you will still come across some annoying performances from the phone’s camera, which keeps crashing every now and then. With this in mind, HP is reportedly working on releasing a newer software update that is aimed at taking these problems down. In addition, the update will come in with a couple of new features as well as general performance improvements to the handset. When it finally arrives, HP Elite X3 users will enjoy a new Iris Camera Preview – a feature that will let them see a camera preview on the lock screen upon double-tapping it. In short, HP wants to make life easier for Elite X3 users when it comes to unlocking the phone via an iris scanner. The update also comes along with an iris anti-spoofing feature that is meant to protect users against any attempts of iris spoofing. As for the new additions, the firmware will come along with the HP Display Tools app that allows users control when the screen is dimmed and other display aspects. There is also a double-tap to wake feature in the new firmware, which will also be customizable in that users can determine the sensitivity of the double tap as well as the duration it takes between taps. If doing financial calculations is your thing, you will have a new calculator app to enjoy on the updated HP Elite X3 handset. Dubbed the HP 12C Financial Calculator, the powerful app gets even better when using the phone in landscape mode. There is, however, room to get rid of the app and stick to the default Windows 10 Mobile app, just in case you don’t like the new version.